Rotarian Jacqueline has had a long career in International Banking, which began from the inception of the industry in Antigua Barbuda 1996. Her first job was as an Operations Manager and since then she has held the position of Customer Service Department Manager and is presently Manage of CBA Bank & Trust Inc. Her present job is a challenging one but she enjoys it. She is in charge of managing the day to day affairs of the bank and has to ensure that all operations are done in accordance with the Policies and Rules for bank client management, risk management including Money Laundering and Terrorism Financing. 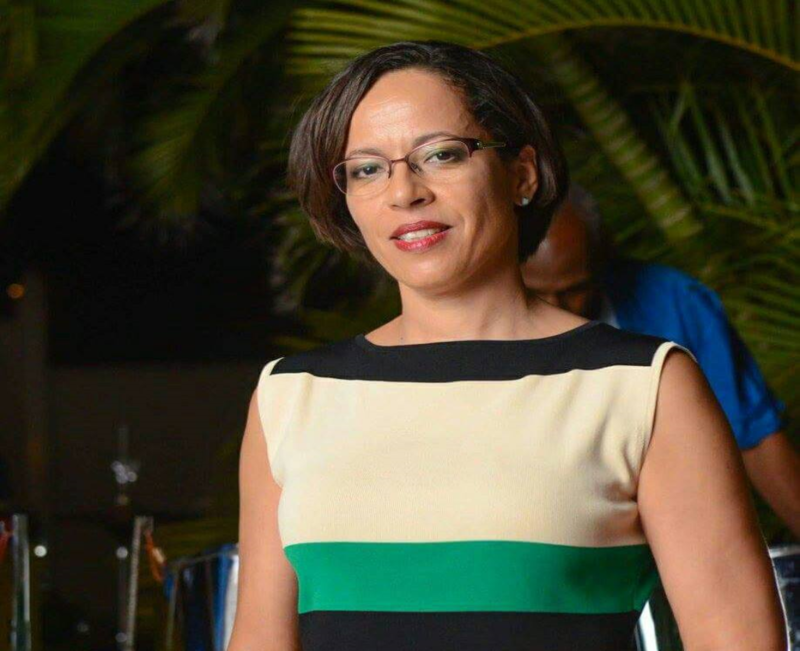 Her work includes advising the head office on policies in response to local developments, managing staff, communicating with company lawyers, internal and external auditors, communicating with the Financial Sector Regulatory Commission (FSRC). She also ensures that the bank is in compliance with all the guidelines stipulated in the regulations of the FSRC which is the Supervisory Authority and by the Office of National Drug and Control Policy. Through her vocation she enjoys working with international clients and has developed stronger people and communication skills which assists her in all aspects of her life. The most valuable lesson she has learned in her years as a manager is that a good team and strong team work is the most valuable asset of any company or business. We wish our newest member, Rotarian Jacqueline the very best in her Vocation as she continues to grow in Rotary. The Sky is the Limit!